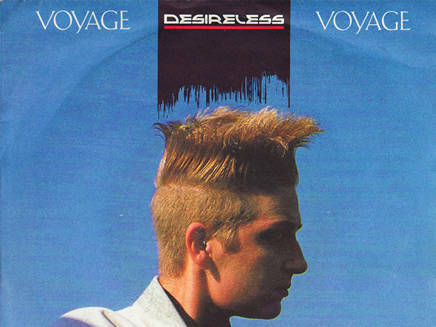 One of the most international songs in France is "Voyage, Voyage", a song recorded by Desireless in 1986. The song became an international hit and was present in several charts all around Europe, reaching the number one in Austria, Germany, Norway and Spain. The most known version of this song is the one made by Kate Ryan in 2008 for her album "Free".